A grass covered airfield in Genböle village, situated some 10 km from Dalsbruk toward Kimito. Exact location: on the east side of the road to the north, near the removed Sunna VOR, in the field of Göran Hollsten. The Dragsfjärd municipality centre is some 6 km to the north. 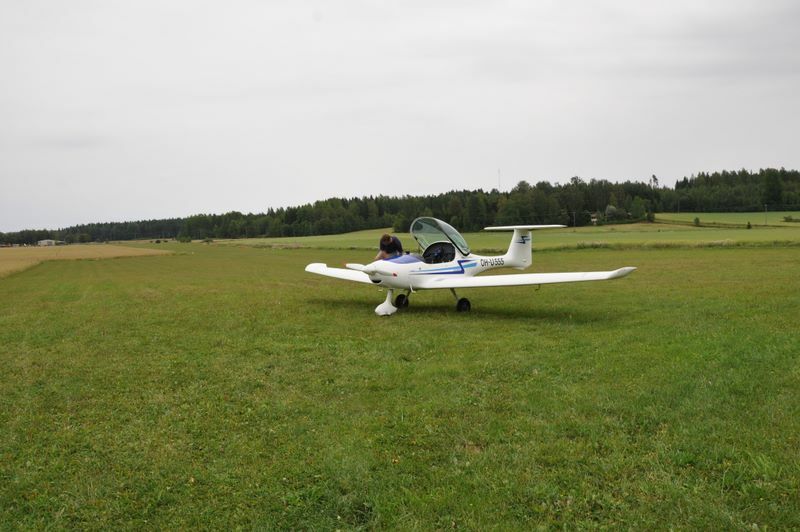 The field is private and intended solely for light aircraft. Saariston ilmailukerho The Archipelago Flying Club has a hangar, where upstairs a small group can be accommodated. At the end of runway 07 there are trees and a threshing house, and vortices when strong winds. The field surface is somewhat uneven in places. A boarding house a couple of km:s adjacent offers accommodation and food. Dalsbruk has the services of a small town. Nearest ATS EFTU: +358 2 271 4801. 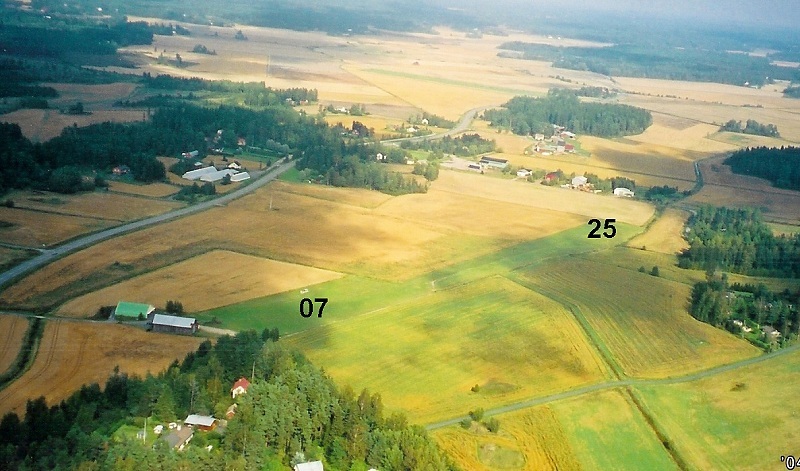 Genböle field from the air as seen in the summer of 2004. Photo: Riina Aho-Heinonen. 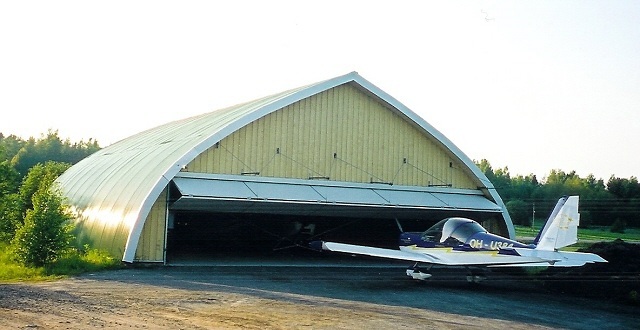 Genböle hangar building in the summer of 2004. Photo: Riina Aho-Heinonen. Ground view from the summer of 2010. The picture shows the runway 25 traffic pattern mast. Photo: Timo Hyvönen.